The Worth Avenue Yachts team of Fort Lauderdale yacht brokers have 100+ years of experience in the yachting industry. Our yacht brokers are highly respected throughout the prestigious yachting scene worldwide. 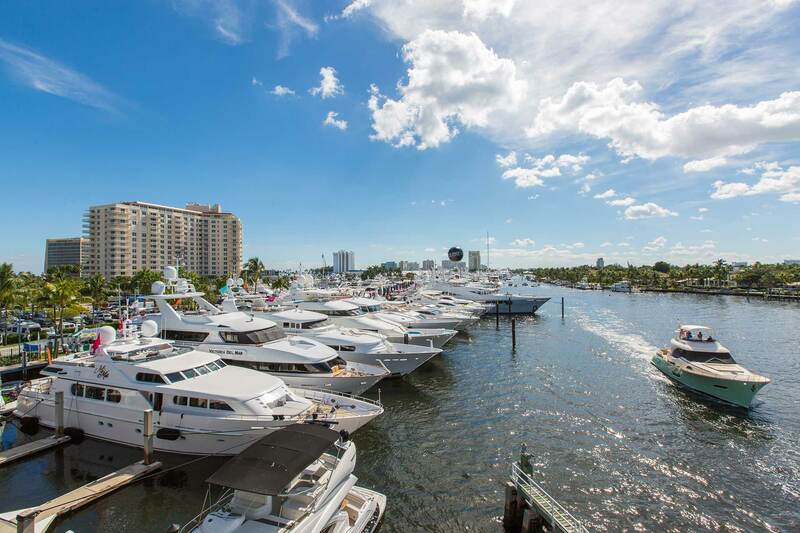 Fort Lauderdale is home to the largest boat show of the year. 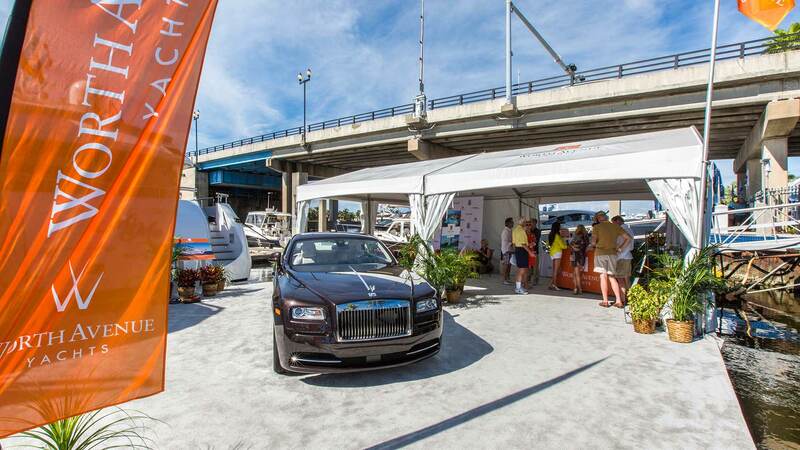 The Fort Lauderdale International Boat Show offers vessels of every size available for inspection whether you are looking to charter a yacht or purchase a yacht. Newly renovated and featuring a modern day vibe with elegance, the 5,000 square foot office boasts several private offices, two conference rooms with the latest in technology and a 4 slip marina. The office is conveniently located 15 minutes from the Hollywood/Fort Lauderdale International Airport and within minutes to all the major marinas and shipyards making our location the perfect destination for our clients. Find out more about our yacht brokers based in Fort Lauderdale below by clicking on their individual profiles, or use the links to email them direct. Contact our knowledgeable, friendly and accommodating team today to discuss yacht sales, a yacht charter or a new yacht construction project. IYBA Compilation 2 from Bernard Bonomo on Vimeo.